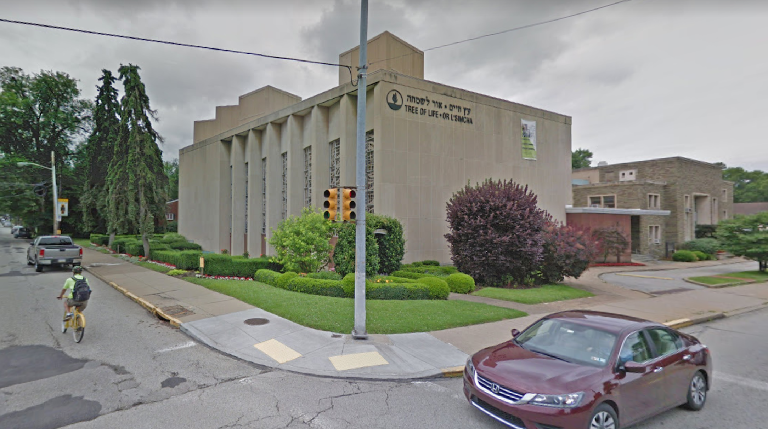 The Antidefamation League (ADL) has asked authorities to investigate the sinagogue shooting in Pittsburgh as a hate crime. Georgetown professor Bruce Hoffman says it is more than that. At least ten people died this Saturday after a man entered the Tree of Life Sinagogue in Pittsburg and opened fire. “All Jews must die”, he shouted, according to witnesses, Reuters reports. There are also several people injured, two of them in critical condition. People had gone to the temple to celebrate sabbath, the sacred day for Jewish people. ¿A hate crime or something else? Pittsburgh public safety director Wendell Hissrich confirmed in a press conference the massacre “falls under hate crime”. The meaning of “terrorism” is a matter which many experts have been trying to clarify for decades. Hoffman, who is a Georgetown professor and director of the Center for Security Studies at that university, wrote a book called “Inside Terrorism” (Columbia University Press). In it, he describes a variety of studies on the issue and comes to the conclusion that any violent attack with ideological o political motivation is an act of terrorism. Salam Plan explains it HERE. This attack occurs at a time when ADL has reported a “historic increase” in both anti-Semitic incidents and anti-Semitic online harassment.